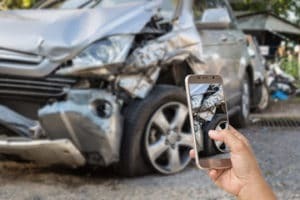 When you have been involved in an auto accident, proper evidence collection from the accident scene is important for your case. Evidence can be photos, videos, and documentation. The evidence will help to demonstrate that you were not at fault. 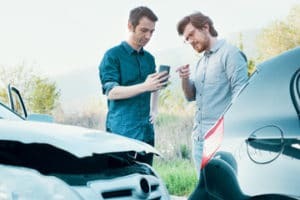 Additionally, it will show the accident was responsible for your injuries. 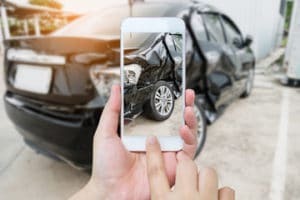 Here are 10 things you should document from an auto accident scene. 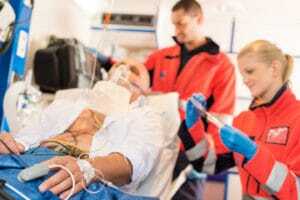 If you find yourself in need of medical attention, call an ambulance. This provides you with needed medical attention. It also provides a medical record to use as evidence in your case. 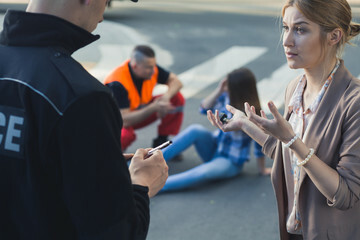 Medical first responders can serve as a witness to injuries at the accident scene. If you are not in need of immediate medical attention, contact the police. Document their names and badge numbers. The police report will also serve as evidence for your case. The driver’s information shows who was operating the motor vehicle when the auto accident occurred. The other driver’s insurance card will contain the contact information for the insurer. 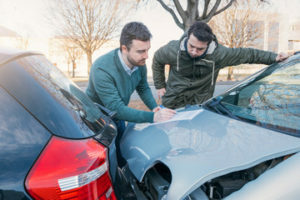 You may need to contact the driver’s insurance company to obtain information and coordinate repairs. Take photos or take note of the car make and model as well as the license plate number. This is very important. The final resting place of the vehicles after the auto accident shows a lot of information about the impact. 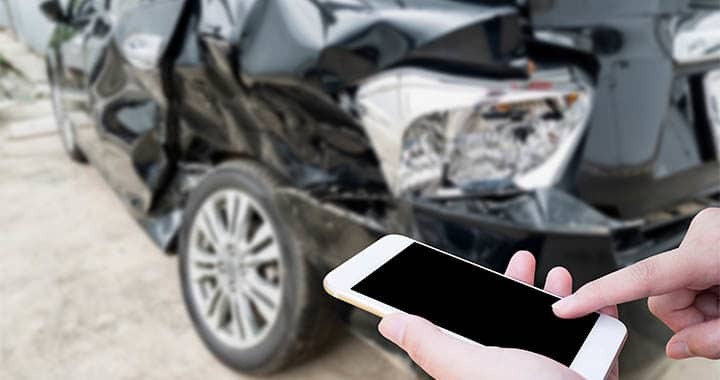 Information such as vehicle speed and impact angle will be helpful in backing up your personal injury claim. Photographs should be from multiple angles and distances. This will reveal information such as your distance from an intersection or a warning sign. Detailed photos of the damage to both vehicles are also helpful in determining fault. Additionally, it provides supporting evidence for a personal injury claim. Road conditions can play a key role in determining the cause of the accident. 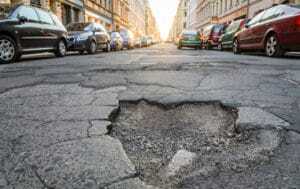 Document Potholes, oil slicks, missing or obstructed signage that could have contributed to the accident. Skid marks or lack thereof could show if the driver attempted to brake or not. 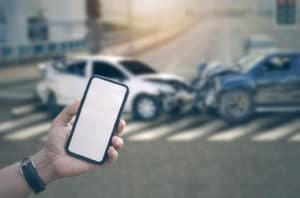 Lack of braking could be a sign of a distracted driver. If there were witnesses to the accident, collecting their names and contact information will be useful. 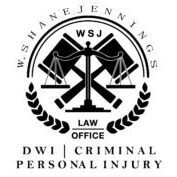 If you sustain injuries your attorney may need to speak with them.